Painstakingly restored from Tolkien--™s manuscripts and presented for the first time as a fully continuous and standalone story, this illustrated paperback of the epic tale of The Children of HÃºrin will reunite fans of The Hobbit and The Lord of the Rings with Elves, dragons, Dwarves and Orcs, and the rich landscape and characters unique to Tolkien. It is a legendary time long before The Lord of the Rings, and Morgoth, the first Dark Lord, dwells in the vast fortress of Angband in the North; and within the shadow of the fear of Angband, and the war waged by Morgoth against the Elves, the fates of TÃºrin and his sister NiÃ«nor will be tragically entwined. Their brief and passionate lives are dominated by the elemental hatred that Morgoth bears them as the children of HÃºrin, the man who dared to defy him to his face. Against them Morgoth sends his most formidable servant, Glaurung, a powerful spirit in the form of a huge wingless dragon of fire, in an attempt to fulfil the curse of Morgoth, and destroy the children of HÃºrin. Begun by J.R.R. 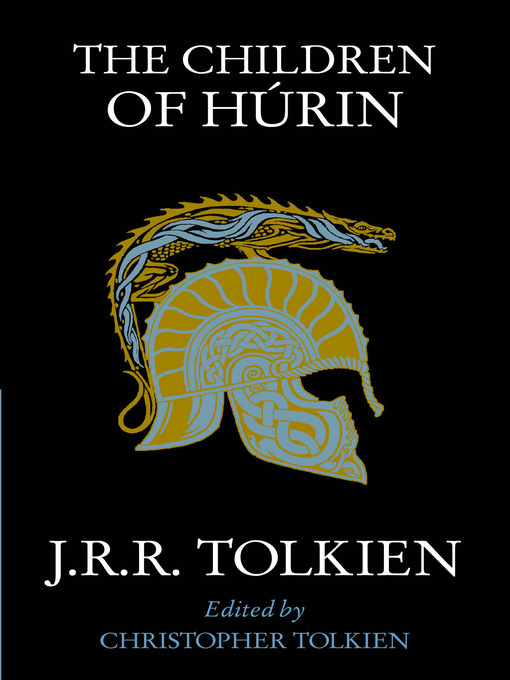 Tolkien at the end of the First World War, The Children of HÃºrin became the dominant story in his later work on Middle-earth. But he could not bring it to a final and finished form. In this book Christopher Tolkien has constructed, after long study of the manuscripts, a coherent narrative without any editorial invention.